Is it Friday yet? No! It is still Monday, but don't let that get you down, we have a selection of photos that will perk you up and help you through the day! 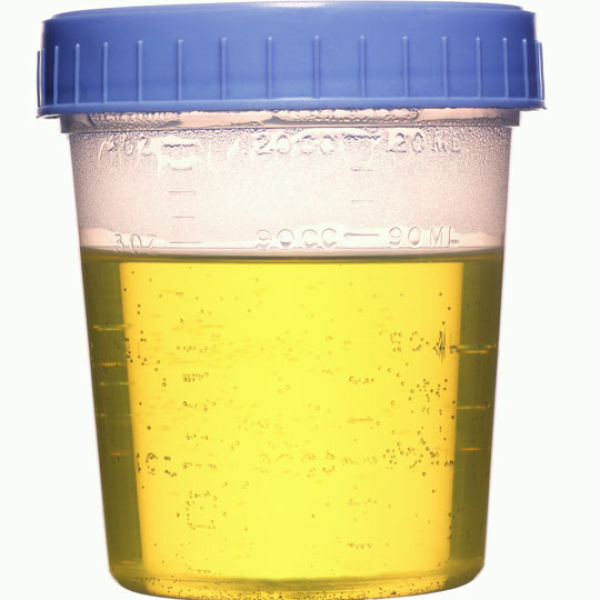 The newest in weight loss programs is get this, a shot of urine to your diet. Years ago this controversial method of weight loss was thrown around, and it is now making a comeback. One woman has lost 43 pounds and 30 inches using this method. Ok, I might be chunky, but let’s just leave that off my menu ok? 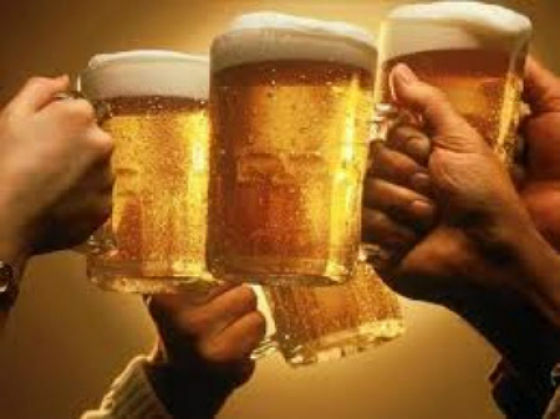 No time to make friends to drink with, it’s ok you can now hire friends to drink with you. Isn’t that the same as the old joke about tying a steak around your neck to get the dog to play with you? A new cat door called the Fat Flap has been invented for cat owners whose fat cats can’t fit through the front door. That’s a no brainer, even if the makers of this site don’t realize it. 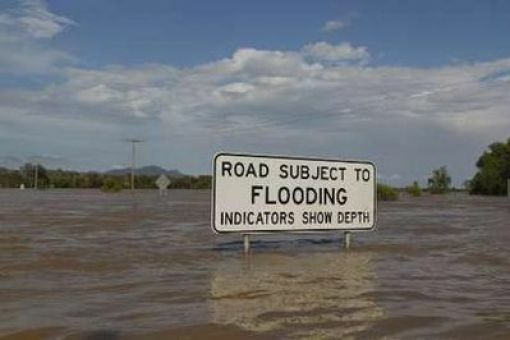 The flood waters in Australia keep creeping up and up. 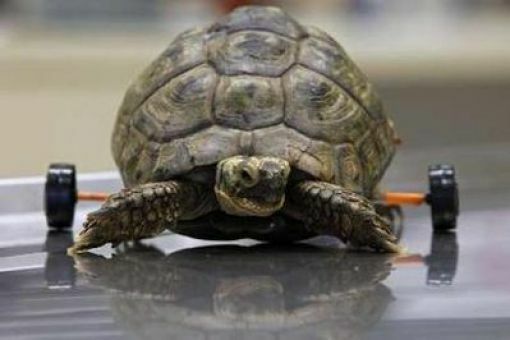 The turtle was injured during a lawnmower accident and her legs and spine were damaged. The injured female turtle has wheels to help her move around. 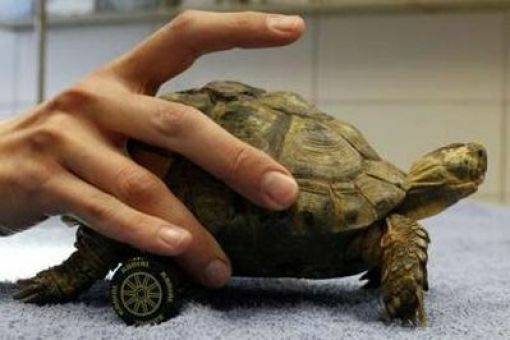 The wheels also help keep pressure off her shell so it won’t be worn away so quickly. 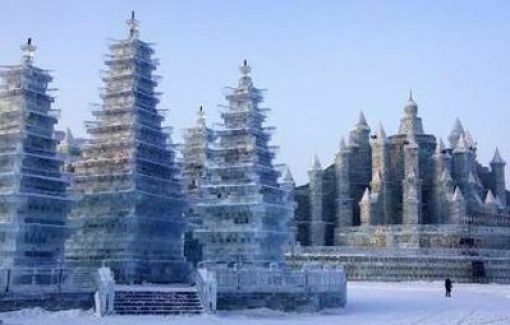 With the opening of the Harbin ice and snow World display a lot of great snaps have made it to the public. Just think of the work that was put into this ice sculpture. 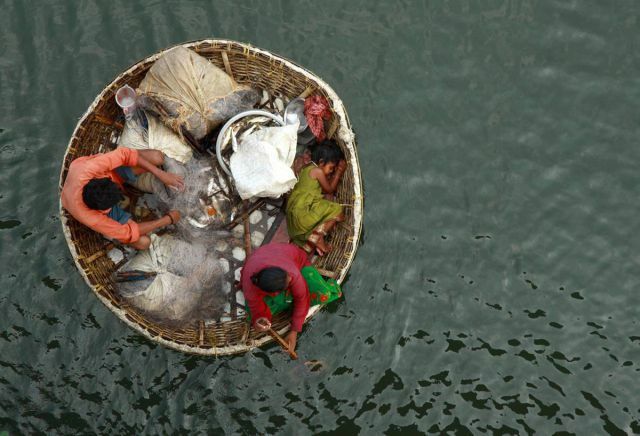 This family paddles down the river in search of a fishing spot. If you thought your job was boring check out this member of the Spanish Royal Guard. 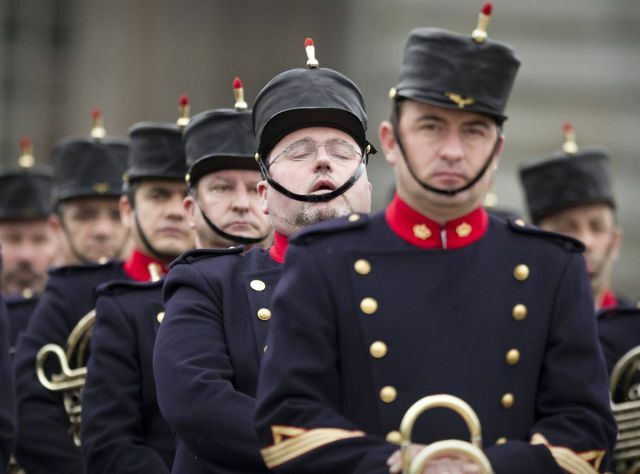 He is taking a short nap as he waits for this troop to move out in a parade.